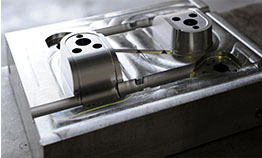 Essex Injection Mouldings are able to offer a complete tool making solution from our in house tool room. 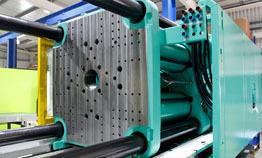 Essex Injection Mouldings specialise in the manufacture of injection moulded plastic components. 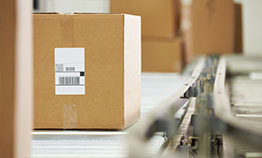 Essex Injection Mouldings understands customer needs for a total value added solution. Established in 1987 with the aim of offering a “one stop” shop to meet the total needs of clients from their concept to a finished product all under one roof. We specialise in injection moulding, insert moulding, tool making & repair, tool sampling and bespoke packaging. 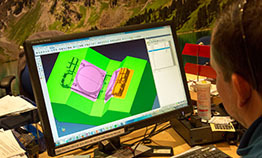 Our fully equipped Tool Room and experienced staff can design your product / produce full CAD & CAM data / tool design and manufacture the mould tool all in-house.